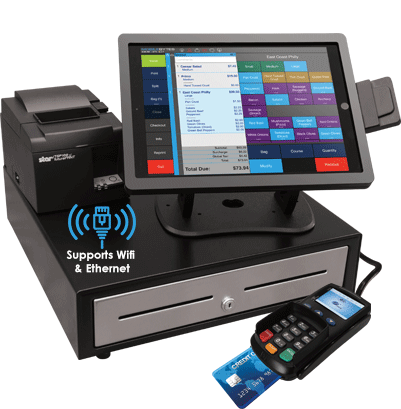 Manage your full service, fast casual, fast food, or food truck business with this powerful. 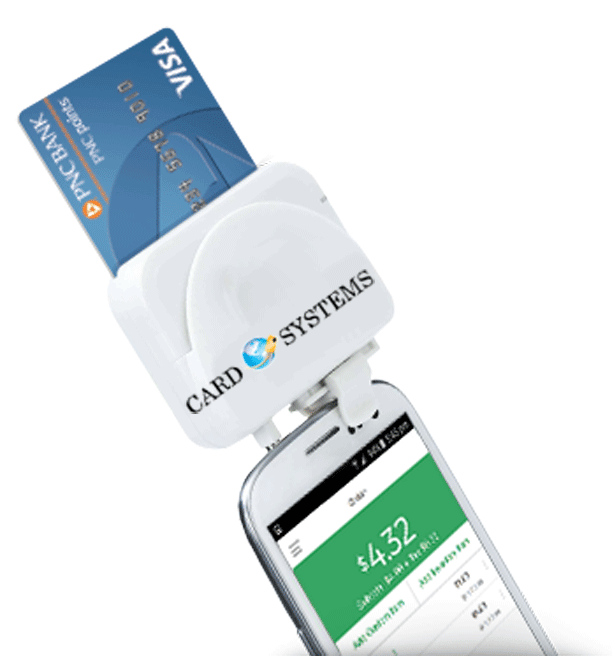 easy to use, cloud-based point of sale system. 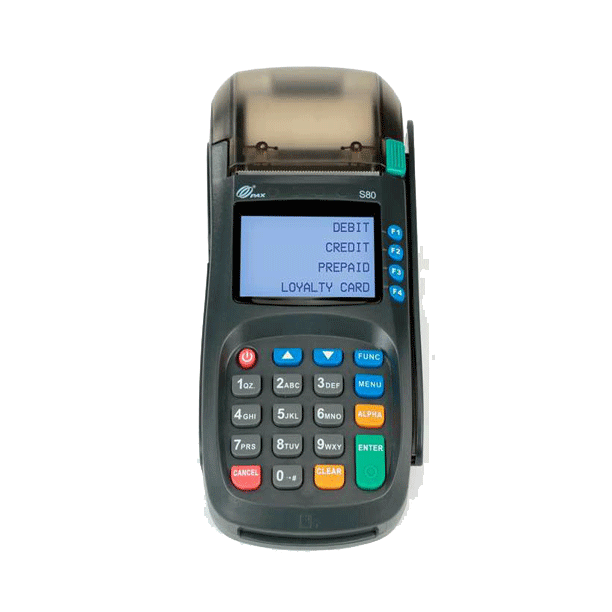 Our restaurant POS allows you to fully operate your restaurant with straightforward menu configurations, table-side ordering, standard or electronic kitchen display, fully integrated credit card processing and much more! Use iPads to process paperless credit card transactions with receipts sent directly to guests via email and electronic signature capture. Keep track of guests from arrival through their order by managing your waitlist using our directly-integrated system, and send text messages to their phones when their table is ready. 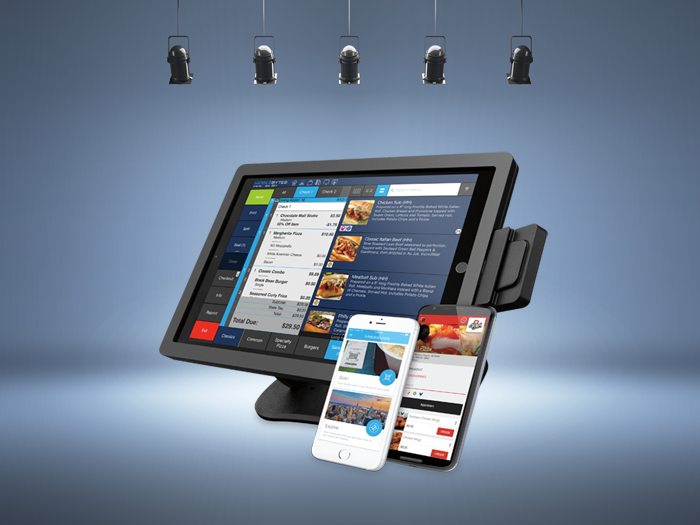 Manage your restaurant with access to your data anytime, anywhere, from any device with the secure, easy to use website. 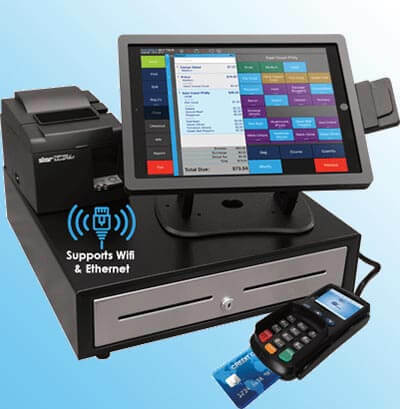 Take orders and process payments using an iPad or iPad Mini with POS. 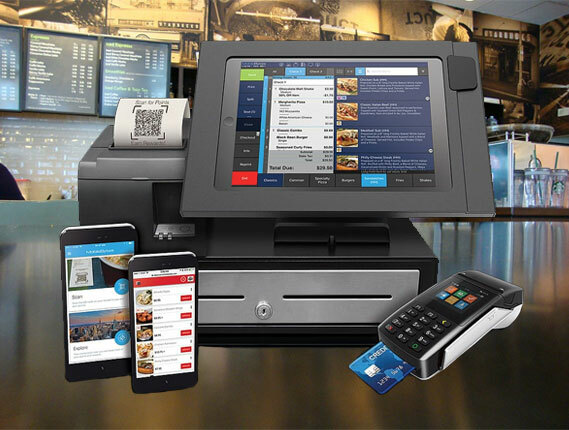 Servers can easily go up to customers and process orders tableside, providing faster service. Cloud server technology is easier and less expensive for you and ensures that your business data is continuously backed up in a secure environment. 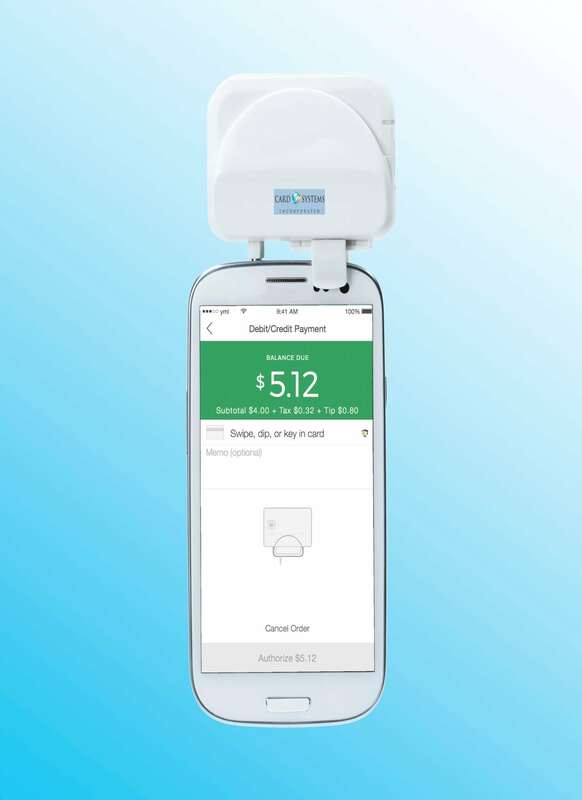 Our robust time keeping and employee management tools provide an employee time clock integration built right into the MobileBytes POS for iPad. 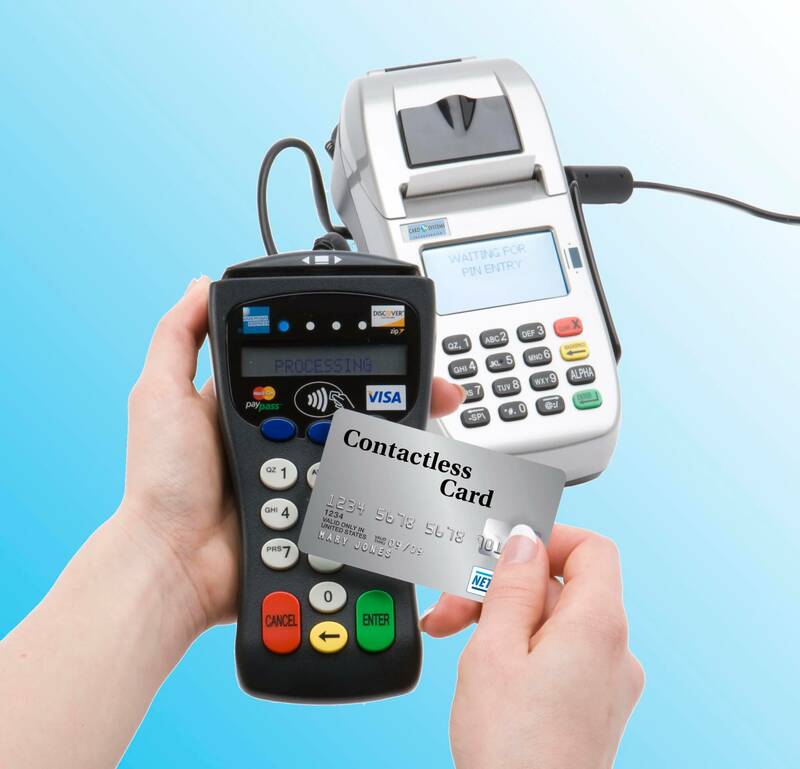 EMV chip card technology offers a more secure way to pay and get paid. 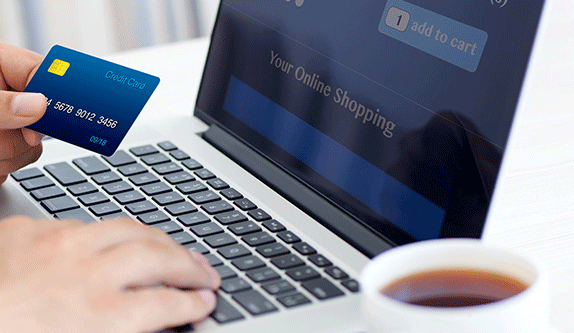 EMV significantly lowers your liability for chargebacks and reduces fraud.